In the original vintage frame. Virginia Studio Fine Arts label on verso of frame with their 128 Post Street, San Francisco address. A little gem! 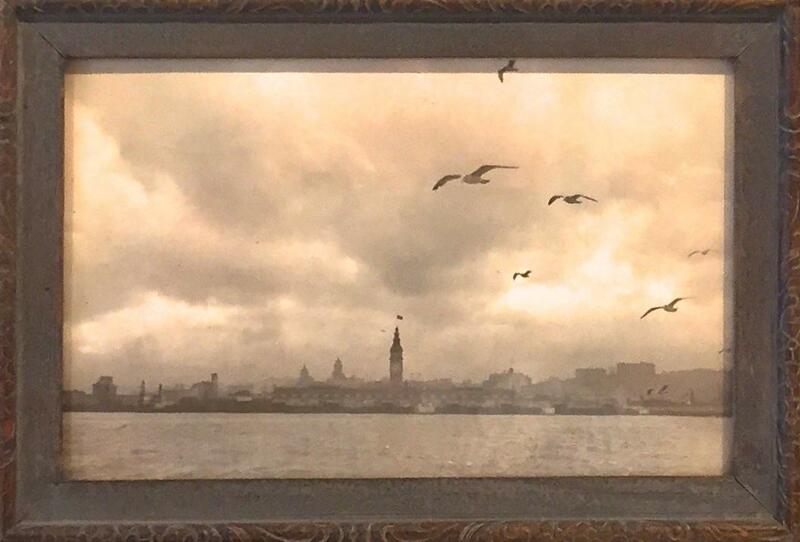 Items Similar To "small framed print of San Francisco Skyline"